Looking for baking or kitchen supplies to foil, cling film or Paper Doyleys you have come to the right place. Thali Outlet offer a good and growing range of products and you. 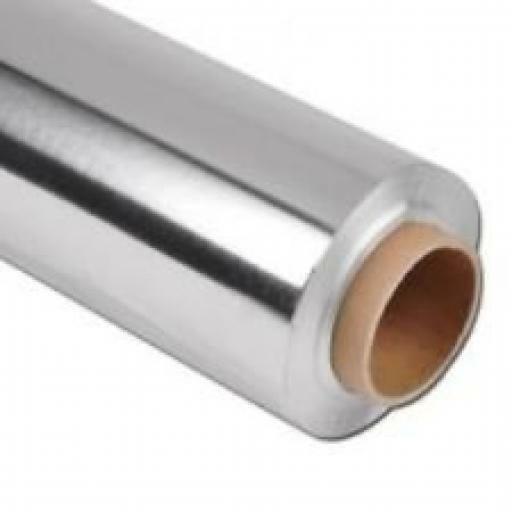 Aluminium Foil on rolls for catering and retail outlets comes in high quality packing and in a number of sizes. Each box comes with a cutting box for easy cutting of the material helping reduce wastage. 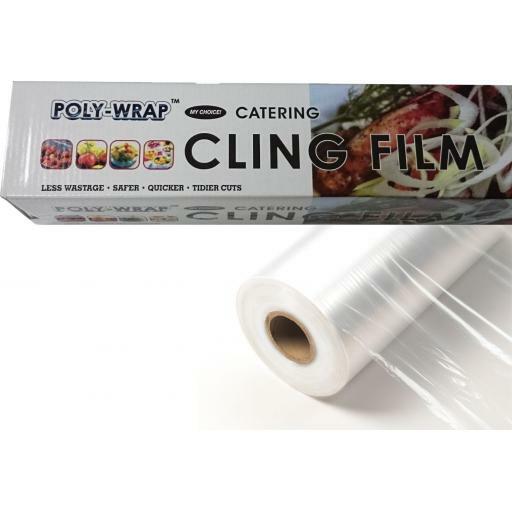 Cling Film comes in attractive packaging and sold to catering trade and for retail use. Each product comes with a sliding edge for easy cutting of the material, reducing wastage making the product more cost effective. Our paper doyleys are available in many different sizes of circles ranging from 4.5 inches to 12 inches in diameter as well as rectangular tray doyleys.